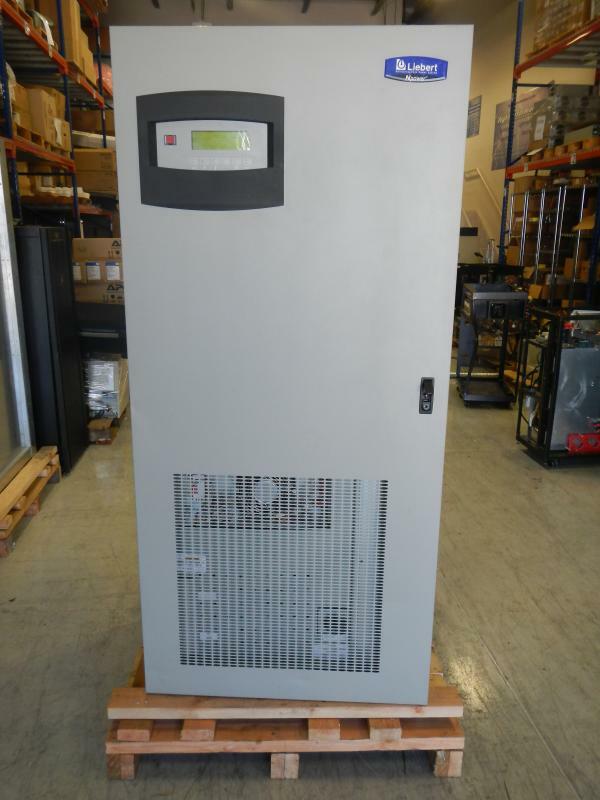 We offer you today a very clean and well maintained Liebert Npower 40 KVA UPS System with two matching Battery Cabinets. ( NOTE: Batteries not included and can be purchased at a discounted rate) This UPS System has been maintained with annual and semi annual preventive maintenance. The UPS has a full Internal Maintenance Bypass feature that allows for load isolation and come with Network Communication Cards that alerts customer of any issues with the UPS while allowing them the ability to view to full functions of the UPS systems at all times. it to be. With matching battery cabinets, that can be a bolt-together system. being a full-featured, double-conversion UPS. and some type of power distribution cabinets. fit in the same size package. ■ Battery trays slide out the front for maintenance. protocols, operating platforms and building management systems. 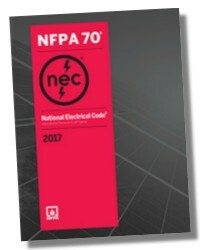 can keep it at peak operating efficiency, is vital to system reliability.